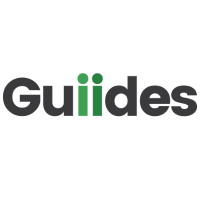 Guiides.com was a website that matched local experts with people looking for outdoor recreational adventure and guides to help them get there. The guided packages through Guiides.com included hiking, mountain biking, paddle boarding, kayaking, rock climbing and skiing excursions. Tour destinations include regional parks, glaciers, urban waterways, the region’s most spectacular spots in nature and overnight trips out of town. In may of 2017, Guiides was bought out by LeaveTown, and with this acquisition, Leavetown is getting ready for a global expansion that will see them offer their services in Australia, Europe, and South America.